32 x memory saving and 58 x faster convolution operation. Only 2.9% performance loss (Top-1) with Binary-Weight version for AlexNet compared to the full precision version. Input and Weight binarization, XNOR-Net, scales the gap to 12.5%. When the weights are binary convolution operation can be approximated by only summation and subtraction. Binary-Wight networks can fit into mobile devices with 2x speed-up on the operations. To take the idea further, XNER-Net uses both binary weights and inputs. When both of them binary this allows convolution with XNOR and bitcount operation. This enable both CPU time inference and training of even state of art models. Here they give a good summary of compressing models into smaller sizes. Shallow networks -- estimate deep models with shallower architectures with different methods like information distilling. Compressing networks -- compression of larger networks. Replace 3x3 layers with 1x1 layers achieving 50% less parameters. Binary-Weight-Net is defined as a approximateion of real-valued layers as where is scaling factor and . Since values are binary we can perform convolution operation with only summation and subtraction. 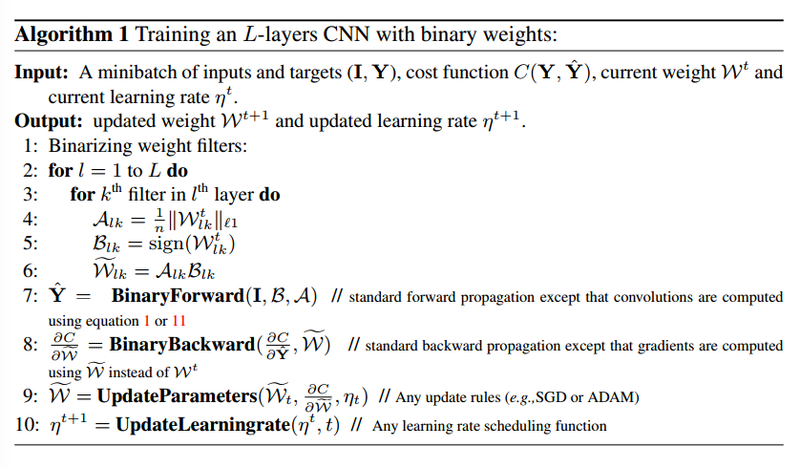 Training of Binary-Weights-Net includes 3 main steps; forward pass, backward pass, parameters update. In both forward and backward stages weights are binarized but for updates real value weights are used to keep the small changes effective enough. At this stage, the idea is extended and input values are also binarized to reduce the convolution operation cost by using only binary operation XNOR and bitcount. Basically, input values are binarized as the precious way they use for weight values. Sign operation is used for binary mapping of values and scale values are estimated by l1 norm of input values. where is the scale vector and is binary mapping of the feature mapping after convolution. I am lazy to go into much more details. For more and implementation details have a look at the paper. For such works, this is always pain to replicate the results. I hope they will release some code work for being a basis. Other then this, using such tricks to compress gargantuan deep models into more moderate sizes is very useful for small groups who has no GPU back-end like big companies or deploy such models into small computing devices. 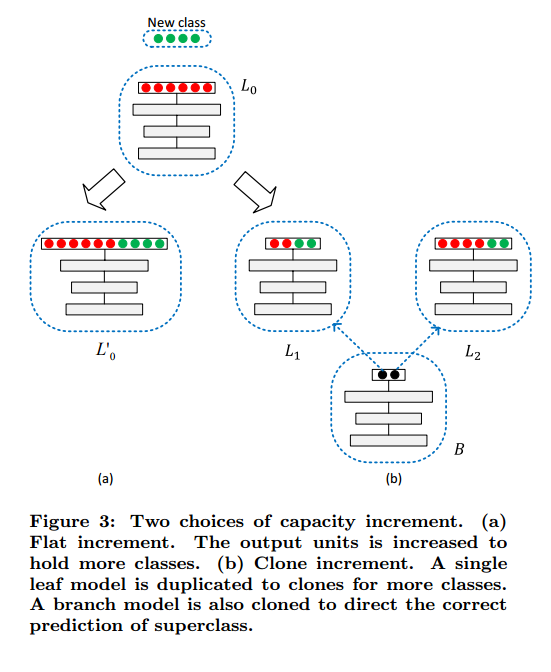 Given such boost on computing time and small memory footprint, it is tempting to train such models as a big ensemble and compare against single full precision model. Deep Learning is defined as (Goodfellow et al., 2016) a sub-field of machine learning consists in learning models that are wholly or partially specified by a class of flexible differentiable functions. 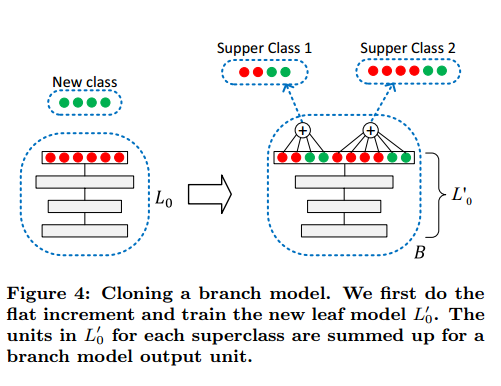 In this study there are three main methods which are Weight Normalization, a new data depended initialization method and Mean Only Batch Normalization. Weight normalization id formalized as below. Weight values w are decoupled by their norms g and the direction v / ||v||. In this way they propose that SGD gives faster convergence. They compare Weight Normalization with Batch Normalization. The main disadvantage they posit that BN has stochasticity due to varying data batches and one additional difference is that WN has lower computational burden compared to BN. One downside is that since this scheme is batch depended, it might suffer for the forthcoming batches with possible different data statistics. However, they say that this scheme works well in practice. The third perk is Mean Only Batch Normalization. This is a lighter operation due to the avoidance of variance normalization. We might easily skip variance normalization because of the initialization scheme already applied it. One another upside is that avodiance of variance normalization provides less distracted gradient feedbacks and therefore better learning. At the experiments side, they note that batch normalization is 16% slower than weight normalization whereas BN yields better progress especially for initial iterations. As a final remark they note 7.31% CIFAR-10 performance which is the state of art up to my knowledge (not better then my best network :)) in terms of published works. they also experiment with different architectures like RNNs , reinforcement learning and others but please refer to the paper for more. Here, I summarize a new method called FAME for learning Face Models from noisy set of web images. I am studying this for my MS Thesis. To be a little intro to my thesis, the title is "Mining Web Images for Concept Learning" and it introduces two new methods for automatic learning of visual concepts from noisy web images. First proposed method is FAME and the other work was presented here before, that is namely ConceptMap and it is accepted for ECCV14 (self promotion :)). Before I start, I should disclaim that FAME is not a fully furnished work and waiting your valuable comments. Please leave your statements about anything you find useful, ridiculous, awkward or great. Large data really helps for Object Detection ?